Sygic is the ICT SME company providing map and navigation solutions to end consumer as well as commercial fleets, through its Sygic GPS mobile navigation application connected with Map, Routing and Traffic backend services, lately, leveraging its technology and expertise towards smart mobility solutions for cities. Over the 10 years history Sygic has become a key player in the segment of navigation systems with its navigation application used by more than 200 million users. 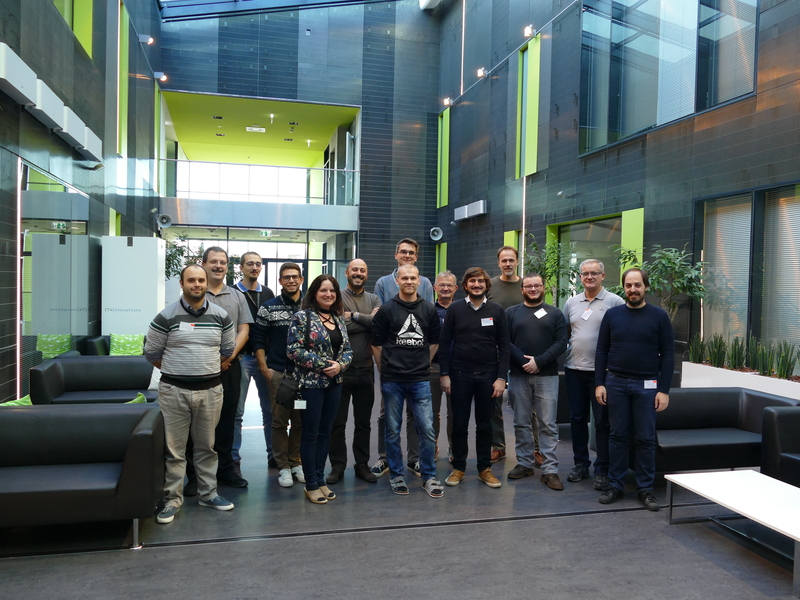 Within the ANTAREX EU funded project Sygic and IT4Innovations National Supercomputing Center addressed the use-case of intelligent navigation within municipalities for traffic congestion mitigation. Exploiting supercomputer power and its project developed code optimization technology we reached the point of being able to calculate routes for hundreds of thousands of drivers simultaneously and perpetually towards a global optimum, i.e. providing traffic load balanced navigation for a total drive time reduction. We envision pilot deployment for cities, whereas negotiations have already been started with municipalities of Milano, Ostrava, and Vienna. It should become evident that such a solution improves the quality of life due to reduced travel times and emissions. As such the business assumption is that the cost of the solution should be carried by cities providing the service for citizens for free. The application of ANTAREX technology is to have the solution cost effective to maximize value for money.